Veeam provides organizations of all sizes with the means to ensure Availability for ALL their workloads — virtual, physical and cloud. 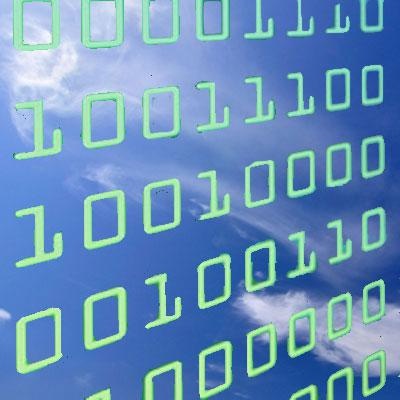 And as the leader in backup and cloud data management, we continue to find ways to provide new and expanded benefits for Veeam’s ProPartners to take advantage of our accelerated growth and tap into the market opportunity. 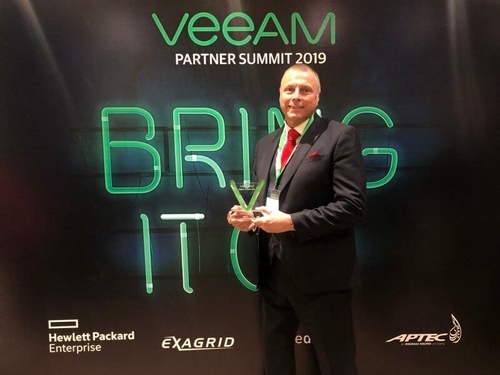 BIOS Middle East named as Veeam's "VCSP Partner of the Year"